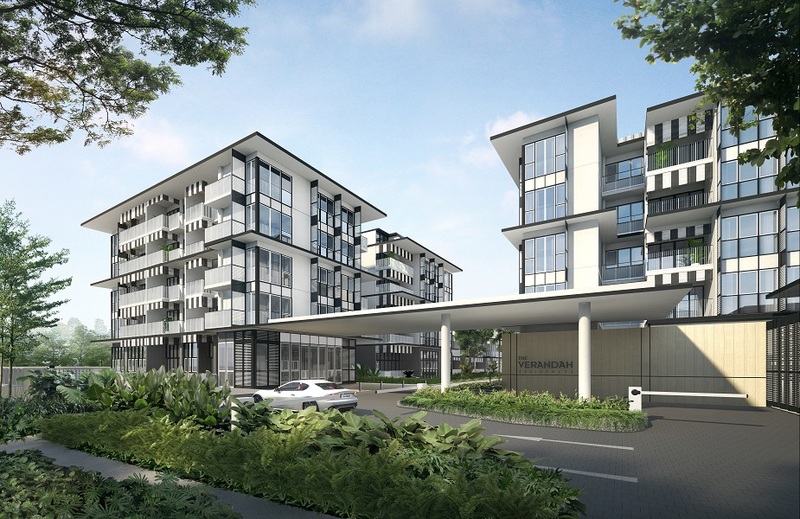 The Verandah Residences by Oxley Holdings Limited. 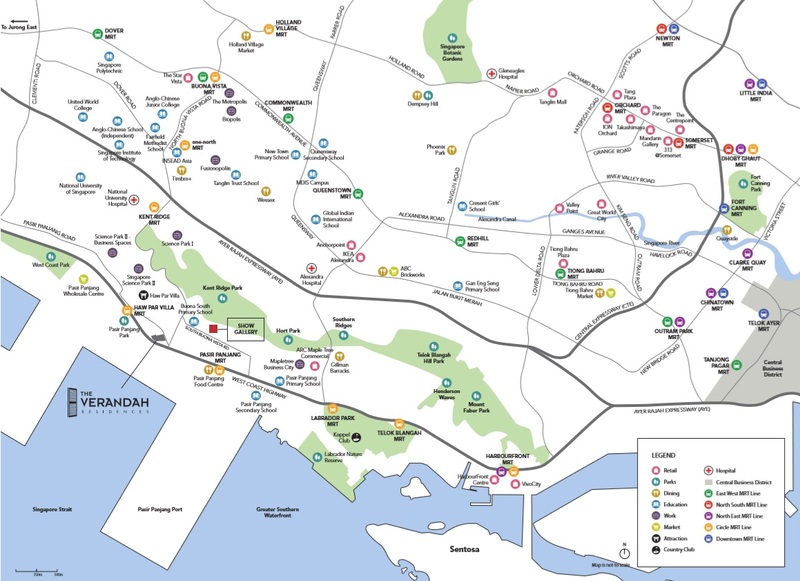 Haw Par Villa MRT. Project AccountNumber: Maybank for Project Account No. 04013017718 of Oxley Amber Pte. Ltd. The Verandah Residences	Overall rating:	0	out of 5 based on 0	reviews.